Currently the Head of Academy at Victoria Shanghai Academy, Judith GUY recently moved from Enka Schools in Istanbul where she was Director of Schools. Beginning her career as a science teacher (and subsequently teaching in Samoa, the Cook Islands, New Zealand, the UK and the Netherlands), she moved into school administration before joining the International Baccalaureate Organisation in 2003. 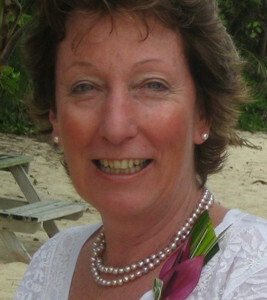 Judith served for six years as the Regional Director for IB Asia Pacific and a further two years as the global Director of Access and Advancement.